The EAC aims to promote the study of expatriate life from a wide range of perspectives. Our definition of ‘expatriate’ is anyone who lives temporarily in a country other than their ‘home’ country. 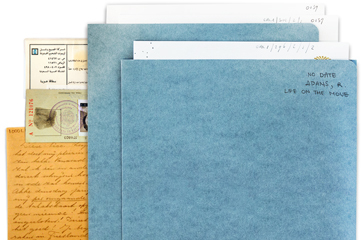 We collect material about expatriate life in the form of diaries, letters, documents, photographs and more. This material can be used for qualitative and quantitative research. We are also in the process of adding a collection of academia. To research within our collection, please fill out this form. 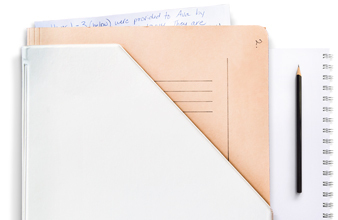 We collect documents about the lives of people far away from home. The collection includes over 130 family archives dating back to the late 19th century. 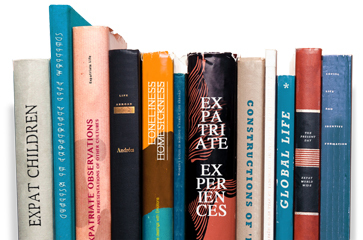 Our collection offers unique possibilities to study expatriate experiences from a range of perspectives. See examples of how researchers have used the material in our archive for their own projects. Learn more about our research possibilities. Information about expatriate life and social history from elsewhere.